The astonishing high definition video quality of the DOD LS470W+ dash camera in any lighting condition is produced by the combination of the exclusive Sony Exmor CMOS sensor, the 7-element glass lens with F/1.6 aperture, and powerful chipset with advanced wide dynamic range (WDR) processing. The DOD LS470W+ features light sensitivity of up to ISO12800, producing the best video in dark conditions without compromise. 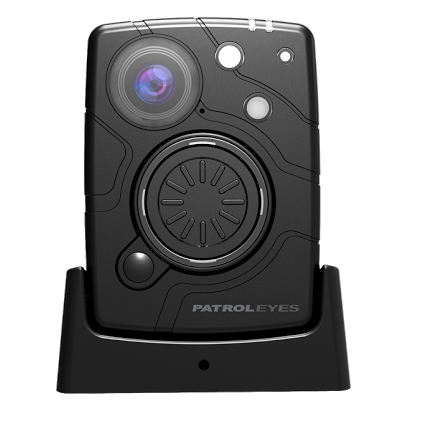 Additionally, the LS470W+ doubles the GPS speed and logging accuracy with an improved rate of 10Hz and the new and improved viewing angle of 150 degree allows the camera to record everything happening in front of your vehicle with no wave effect. The camera also comes with a cicular polarized lens filter to reduce reflected light and minimize glare from other cars. Please visit DOD's website for detailed instructions on how to format your 64GB/128GB card for use with the LS470W. Note that the long term reliability of using a 128GB card with the LS470W+ is not yet known. The displayed shipping price is for '1' DOD Plus 1080p Full HD Dash Camera & GPS Logging. To find the shipping cost for all your items, please view your cart.